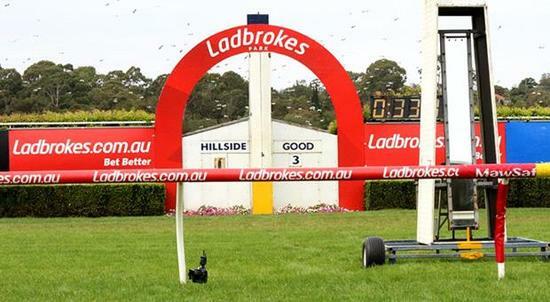 Craig Widdison will saddle up one runner in the form of Willi Willi to the Ladbrokes Park Lakeside meeting on Wednesday, April 26 with the weather predicted to be unsettled racing on a current good (4). The single stable runner will compete in race two with Willi Willi to run in a maiden set weights for three-year-olds over 1300 m to be ridden by Craig Williams jumping from barrier (2). Willi Willi is a three-year-old Bay gelding having raced on one occasion with a fifth of 12 at Wodonga on November 25 recorded. He has prepared for this via a Corowa barrier trial over 900 m finishing second of seven, with Nick Souquet the pilot, arriving 6.5 lengths behind the heat winner, Grey Strike on that occasion.